Home :: Cassettes :: Neato Fleets - Coffee Is Dead Cass. 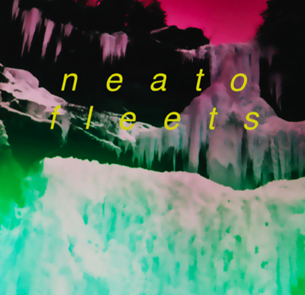 This is a limited edition pressing of 50 cassettes and will be the last release by Neato Fleets, solo-project of Frances Chang (also of Giant Peach). This tape features 10 tracks recorded over the past few years and comes on pro-printed green cassettes with full-color insert.